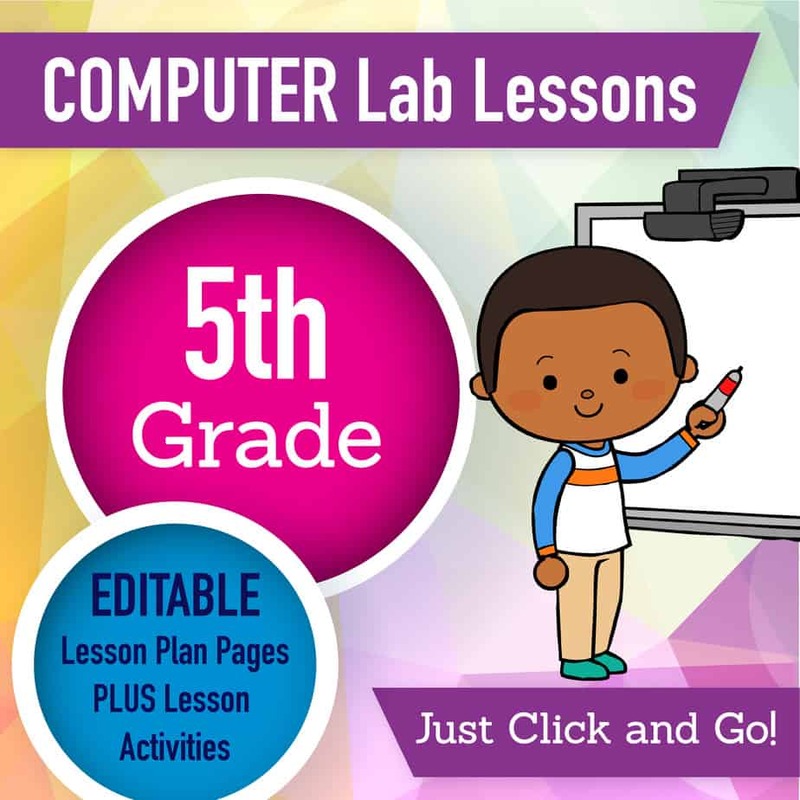 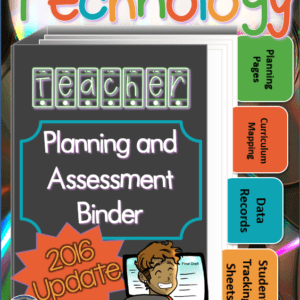 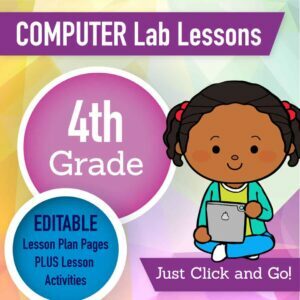 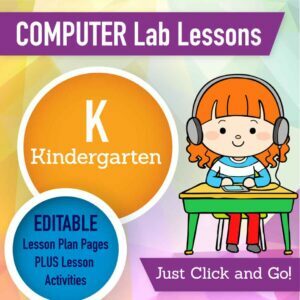 40+ 5th grade technology lesson plans and activities for the entire school year that will make a great supplement to your technology curriculum. 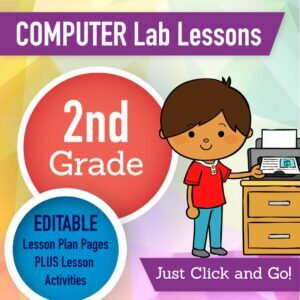 These lesson plans and activities will save you so much time coming up with what to do during your computer lab time. 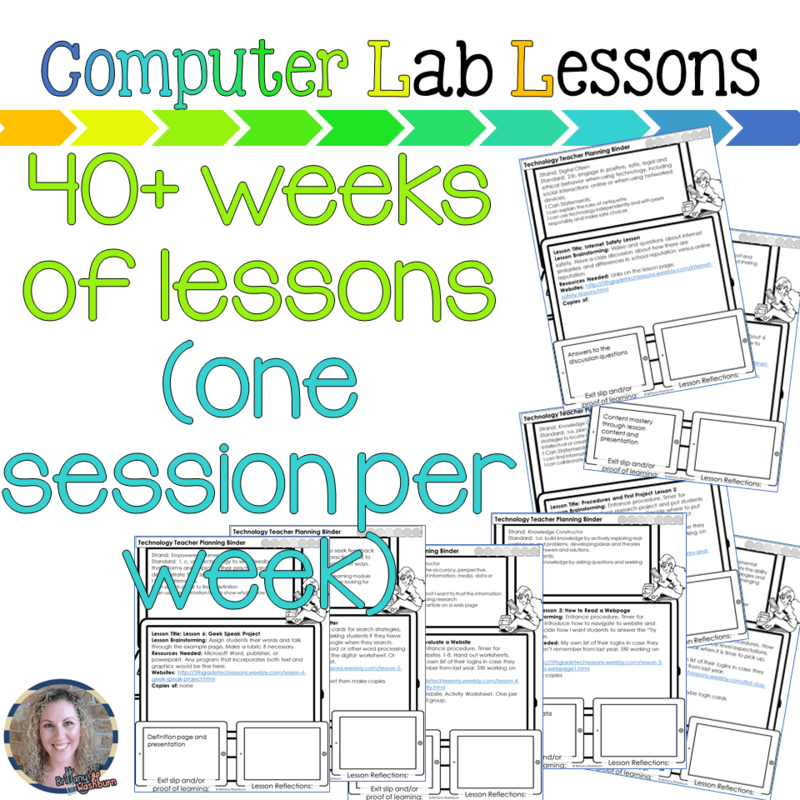 Ideal for a technology teacher or a 5th grade teacher with mandatory lab time. 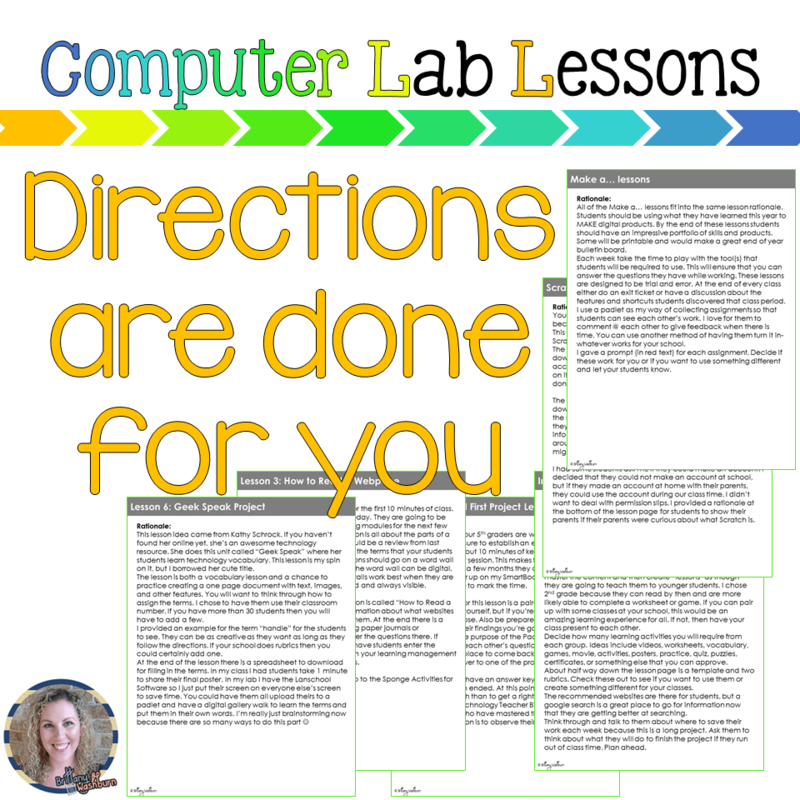 All of the work is done for you!